On The Job Writing: Fates' Motif = Released! 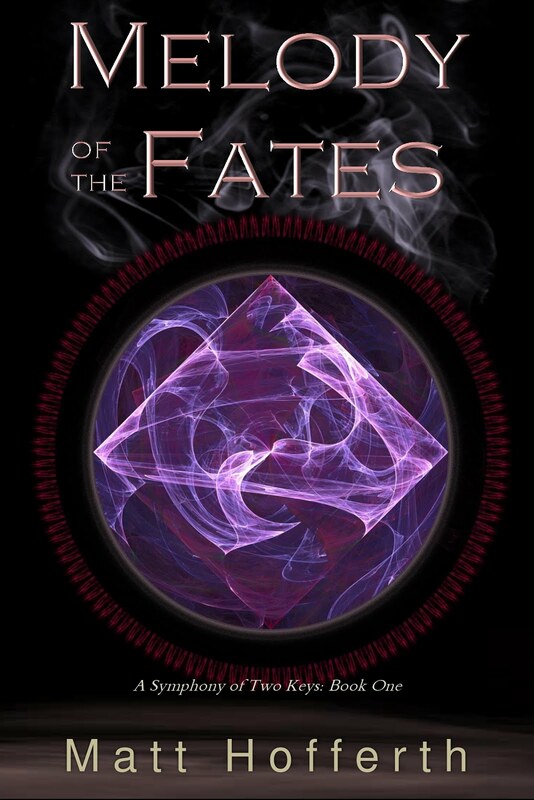 The ebook for Fates' Motif has gone live everywhere! Amazon, Barnes and Noble, and Smashwords. Smashwords should trickle it out to the other vendors. Our POD print version will follow this week. We need to get proofs and such, but if all goes well, we should have up this weekend. We also will send out a release email through our mailing list with coupons. If you're looking for cheap reads, sign up for our newsletter (we rarely send emails, less than once a month, so no spam, promise) to get the Smashwords codes. I'm really excited to share this story. It's also my second full-length release, which (to me) is a huge milestone. Both of my novels clock in over 100k words, which are large works. 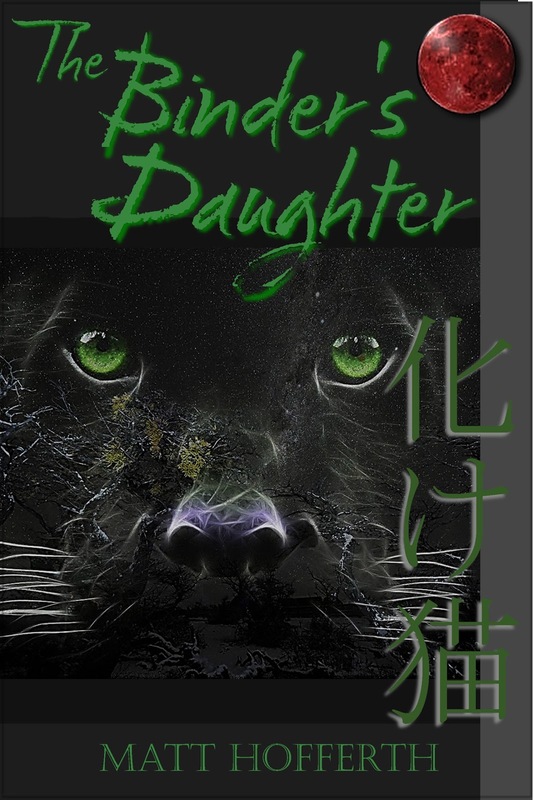 The Binder's Daughter took me almost five years to release (by the time you factor in writing, establishing my process, and learning how to e-publish). Fate's Motif took only about a year and a half. The releases have actually happened within a year of each other. That's a great pace for fantasy, I think. At least, it's good for me. There was a lot of learning in this story. Everything from what to do about maps to writing in third person limited. We tackled the challenges, and I think the story came out stellar. Now, hopefully, I can get some people to read it. Promotion has been my weak suit so far, but I'm not at my five year mark yet. I need more works out before I worry too much about promotion. For that, it means back to the grindstone. The second book in the Spirit Binder Series is calling me. I hope you'll give Fates' Motif a read. I really hope you enjoy it. I look forward to re-visiting this world as soon as possible for the next part of the adventure.